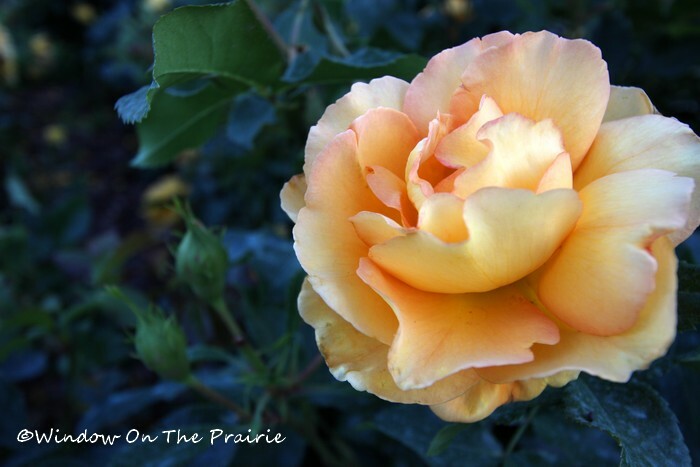 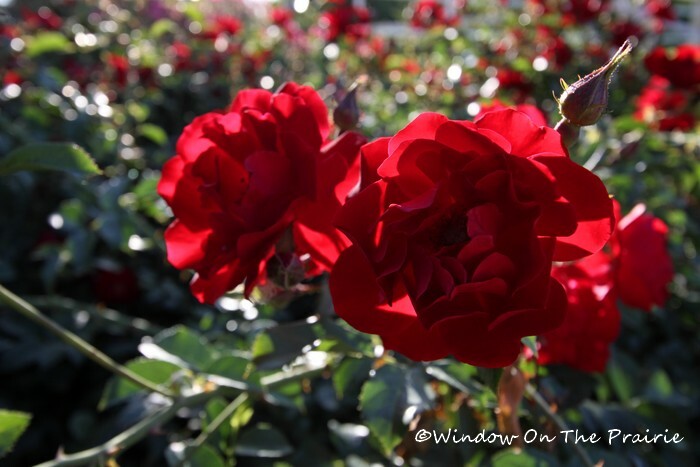 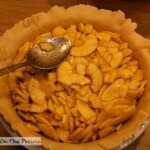 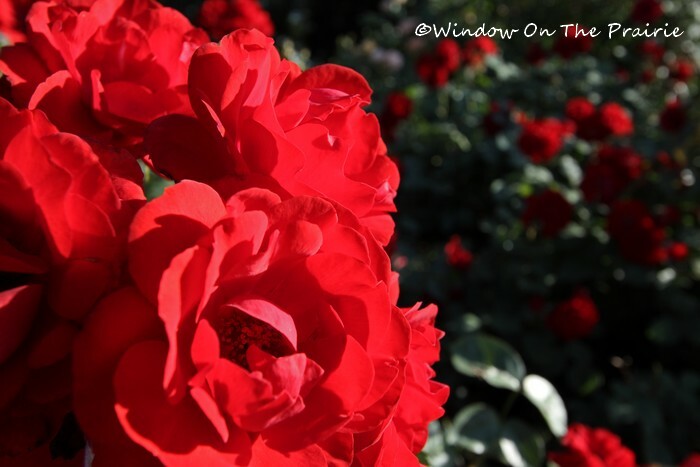 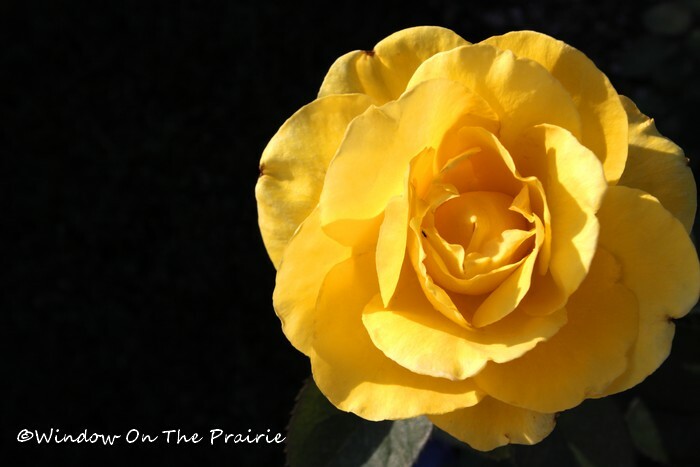 Couple weekends ago, we headed down to Topeka to visit the Reinisch Rose Garden. 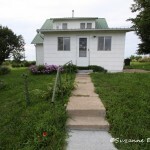 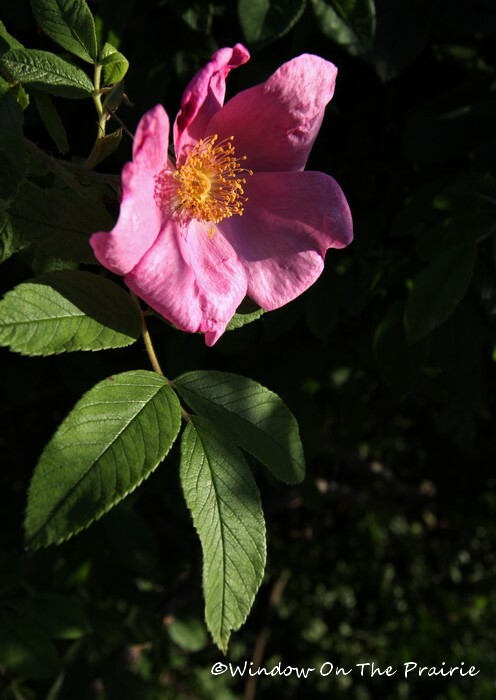 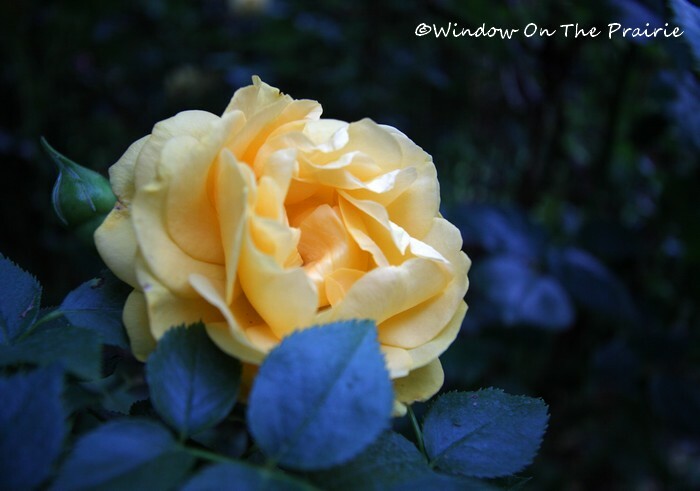 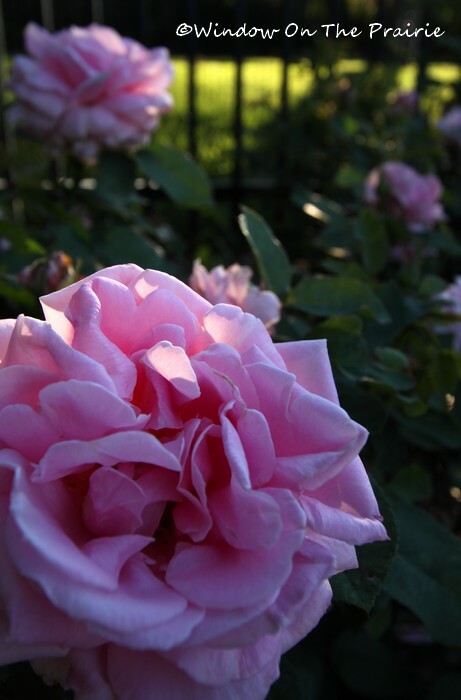 I had been to the garden several years ago, but it was early in the year and the roses weren’t blooming yet. 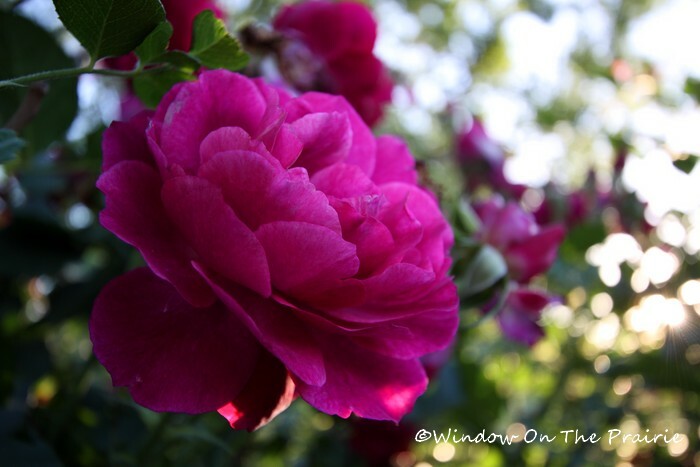 This time the roses were in full gorgeous bloom. 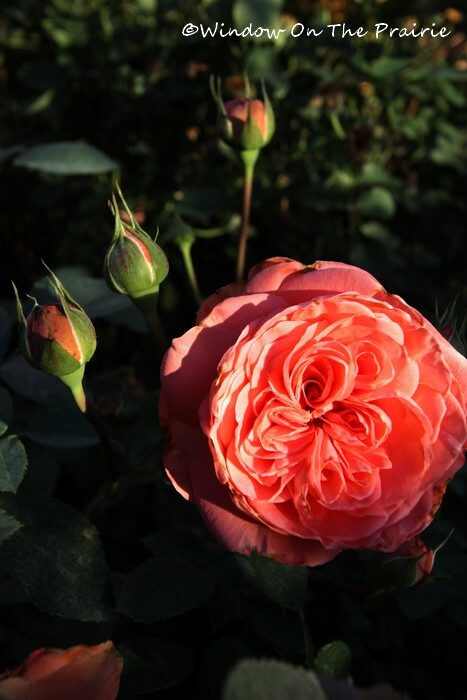 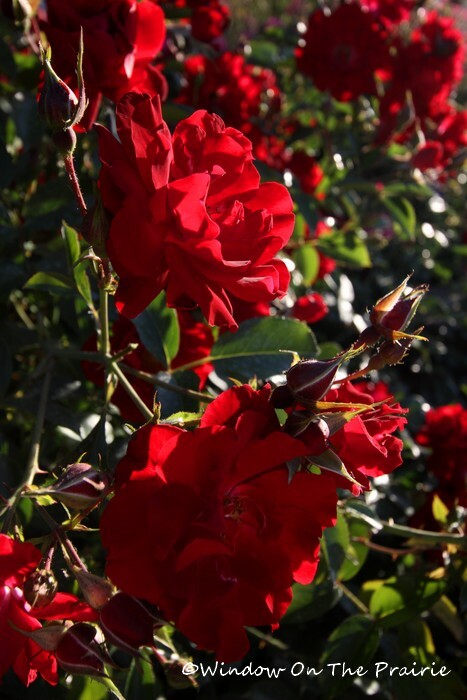 There are over 400 varieties of roses in all different shapes and sizes – from tea roses to fairy roses, small rose bushes to climbing roses, and every color, or shade of color, you can imagine. 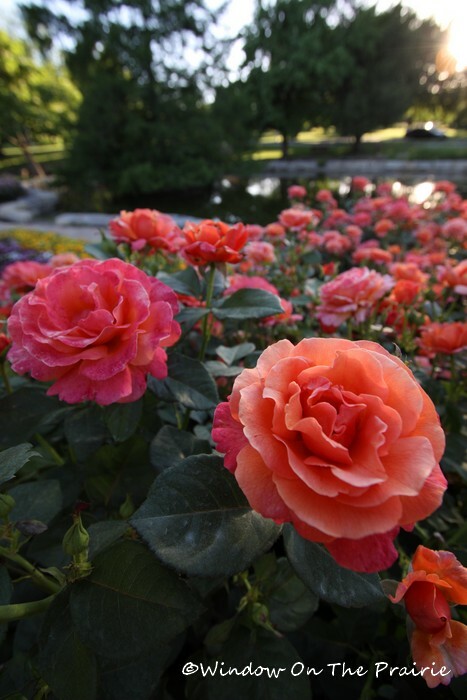 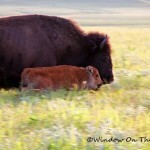 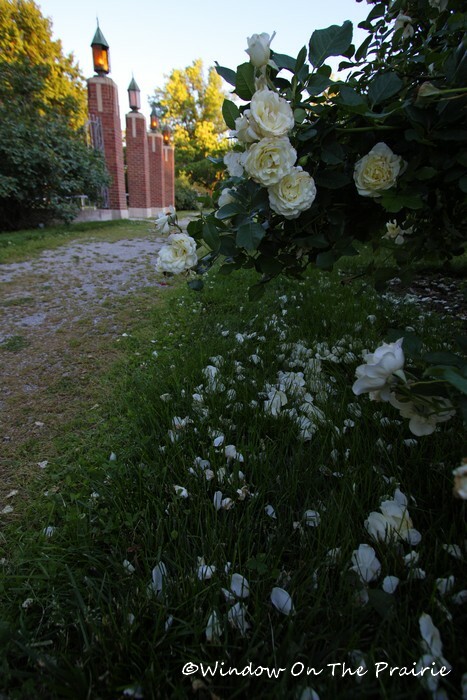 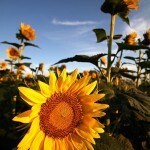 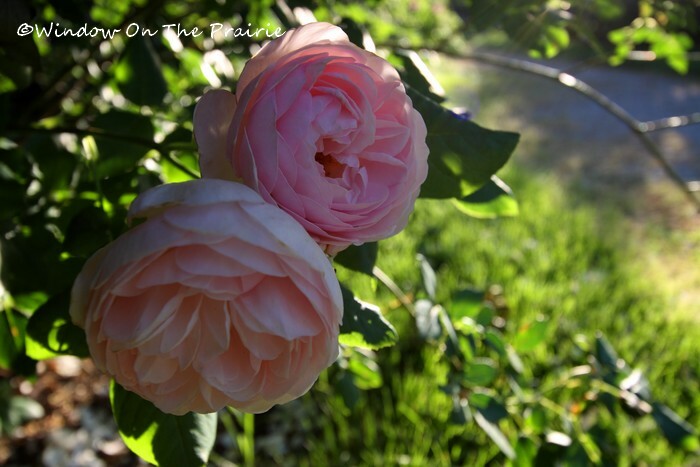 If you ever find yourself in Topeka during the summer months, drop by the garden and smell the roses. 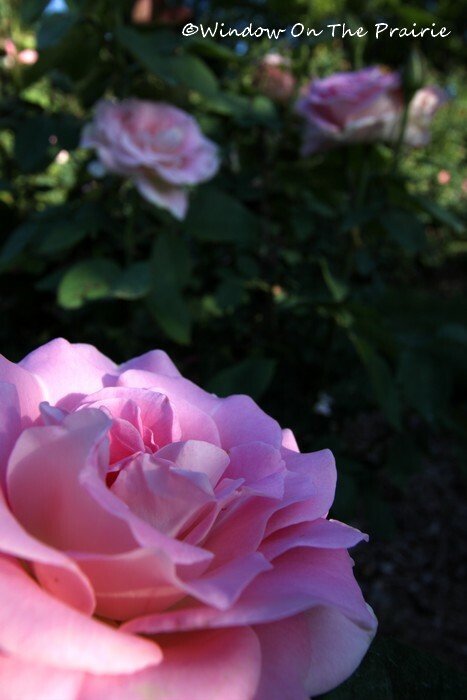 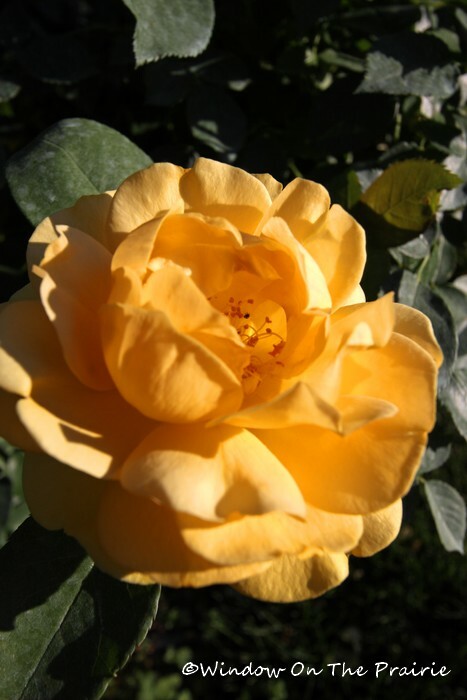 For more information and directions to the Reinisch Rose Garden, click here for their official website.